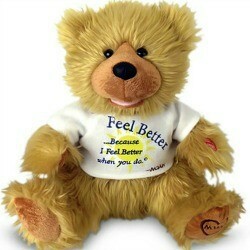 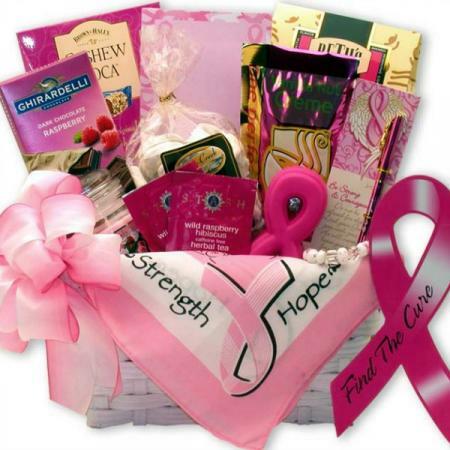 A wonderful gift to comfort her while she is recovering designed exclusively for women. 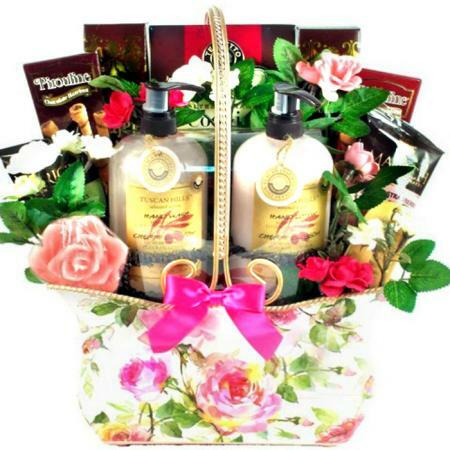 Lovely gifts to pamper her back to good health. 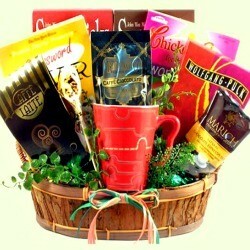 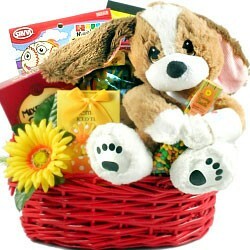 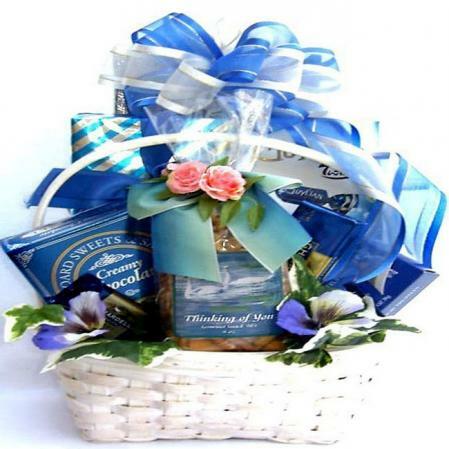 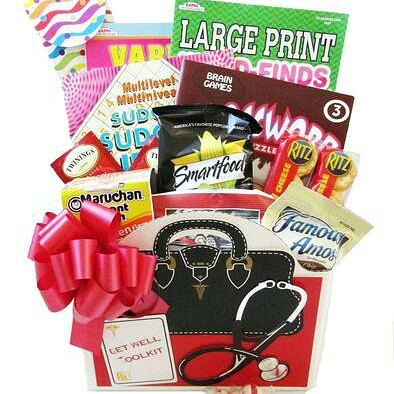 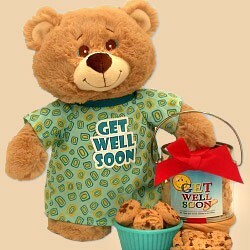 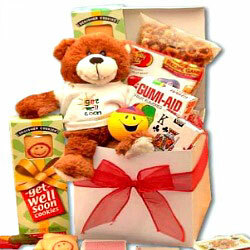 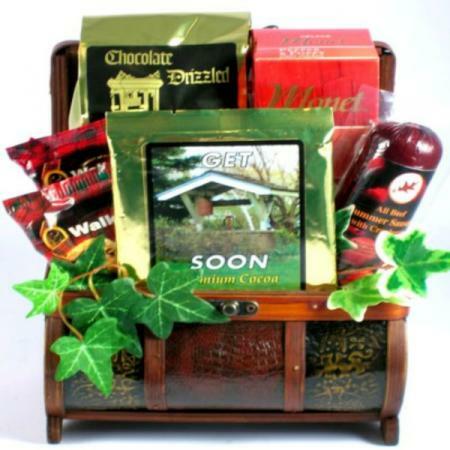 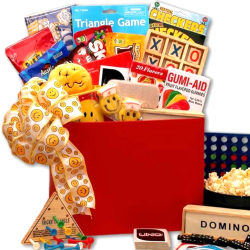 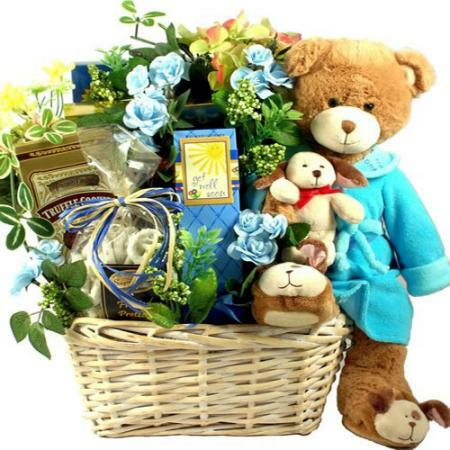 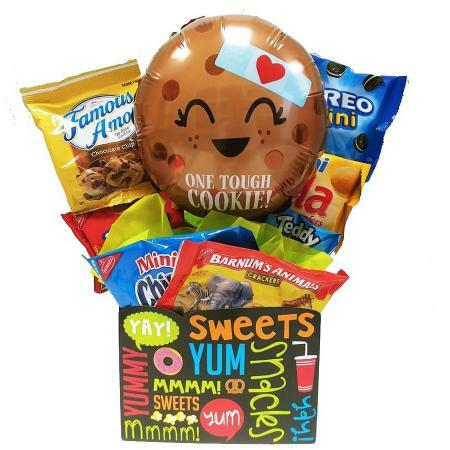 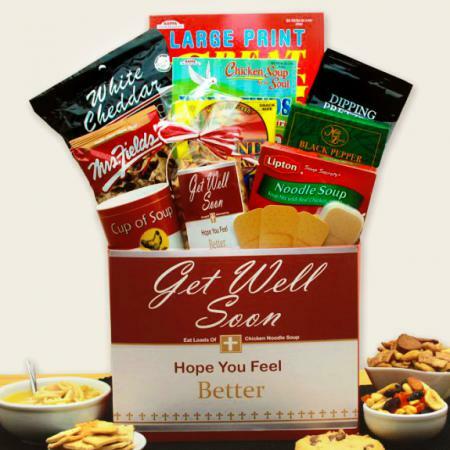 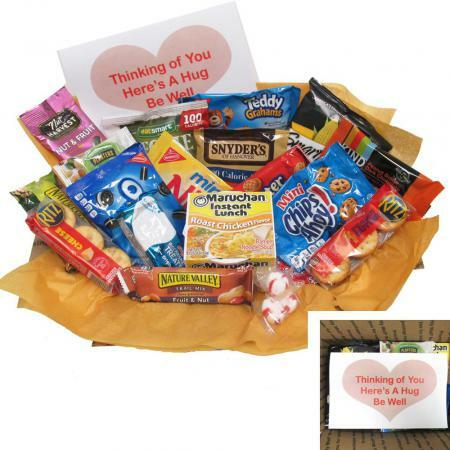 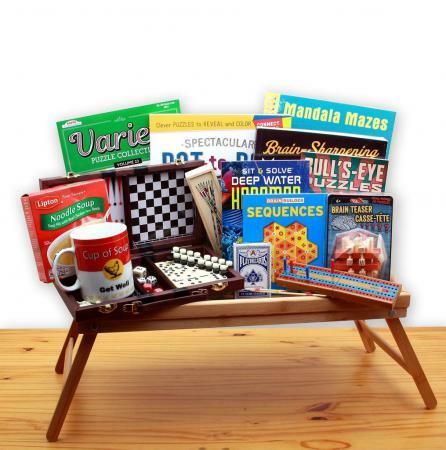 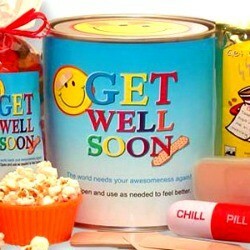 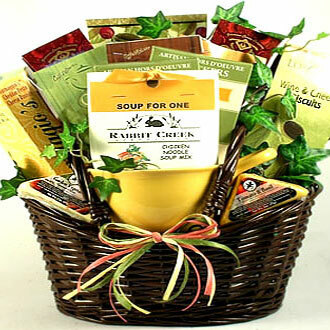 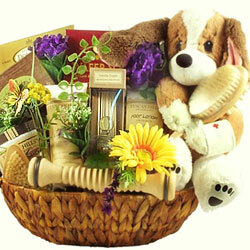 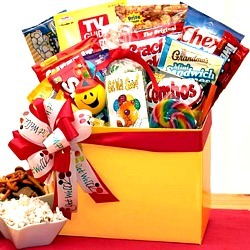 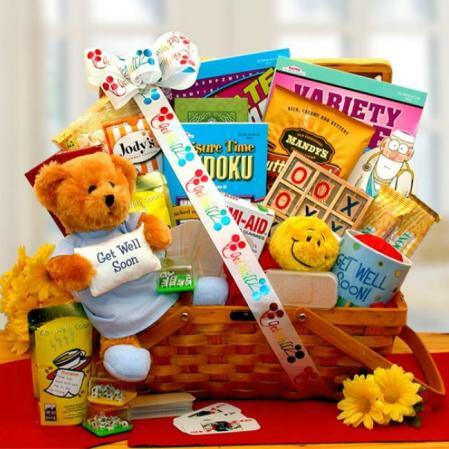 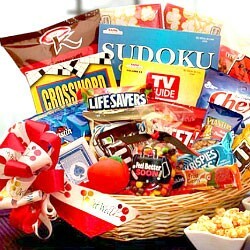 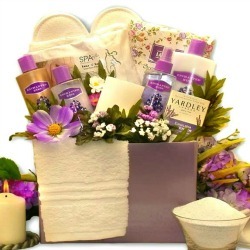 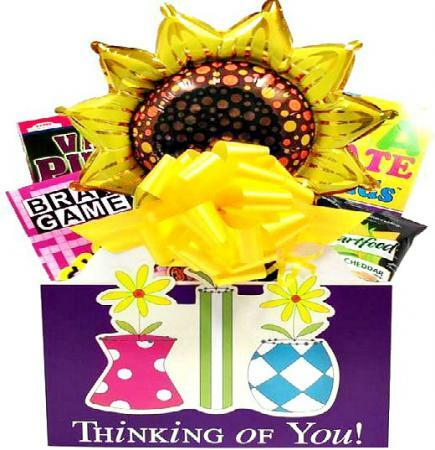 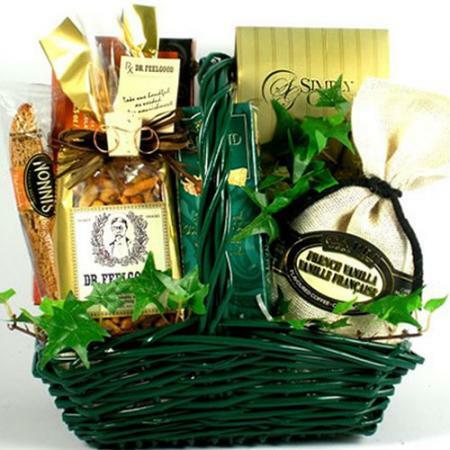 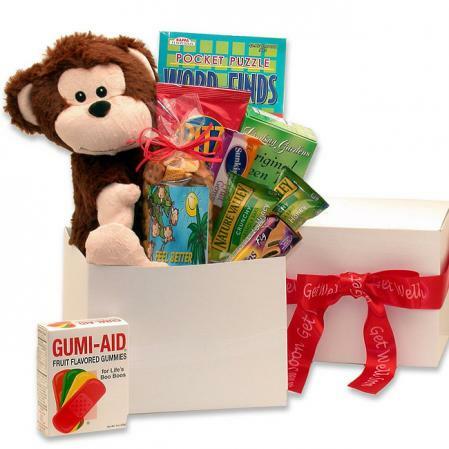 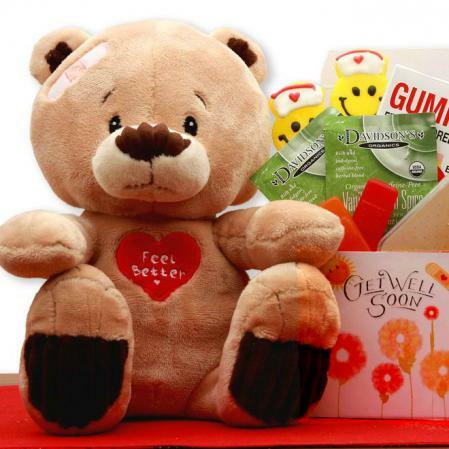 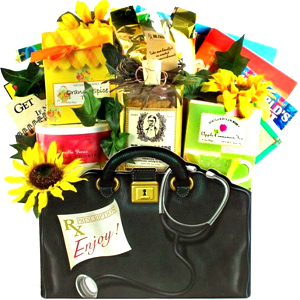 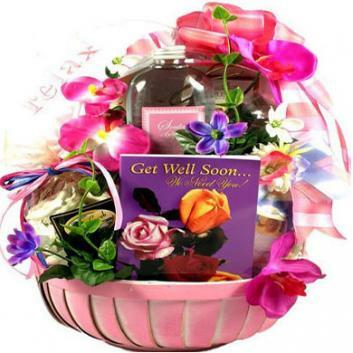 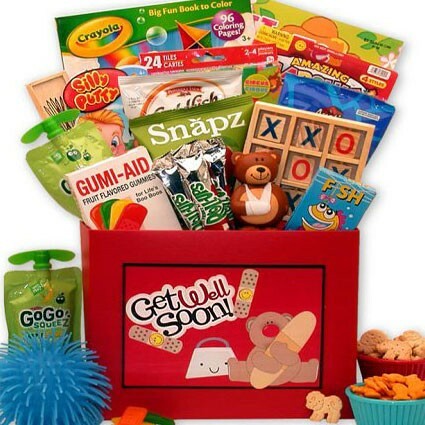 Send her this lovely get well gift basket designed exclusively for women. 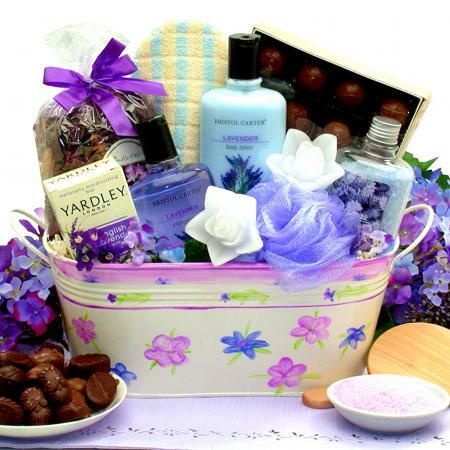 A beautiful gift basket filled with luxurious spa products, uplifting book, relaxation gifts and delicious gourmet treats to pamper her back to good health.